We at The Law Office of Benjamin Hartford take pride in offering individualized attention to each of our clients. In our 15 years of experience, we have learned that the key to any theft case is to remain in constant contact with clients. If you are in need of help in the Aurora area, our firm will guide you work through every decision you make. At The Law Office of Benjamin Hartford, we know what is at stake for you and your family. 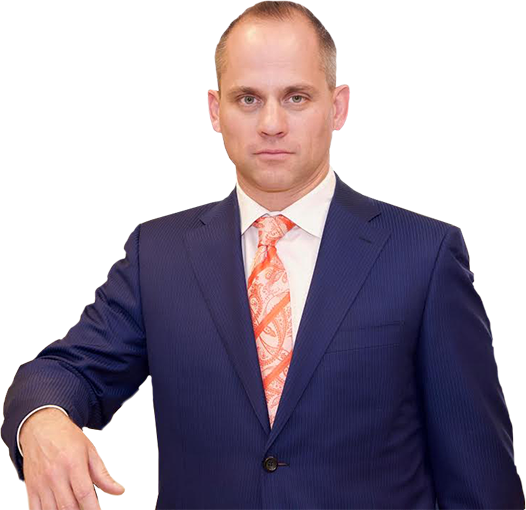 We have helped clients whose entire lives would be affected by their theft trial, and thanks to our 15 years of experience in the Aurora area, we have been successful in many endeavors. With 15 years of working in the Aurora area, The Law Office of Benjamin Hartford has become a force with which to be reckoned in the local criminal justice community. We make sure that our clients do not go into their theft case unprepared, always ensuring they are well equipped to understand everything that is happening. The Law Office of Benjamin Hartford is prepared to fight for your rights in court. Give us a call today at (303) 991-5757 and learn about how we can ensure you get the results you want from your theft case. We have helped countless individuals throughout the Aurora area, and we want you to be our next success story.